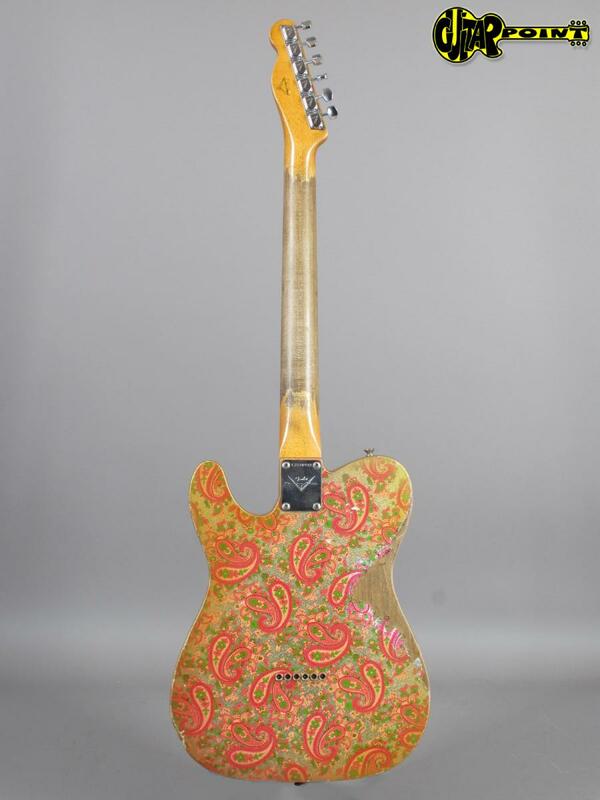 Fender Custom Shop's Dale Wilson became the top Masterbuilder within the last years because his attention to detail and especially aging work reached a whole new level. 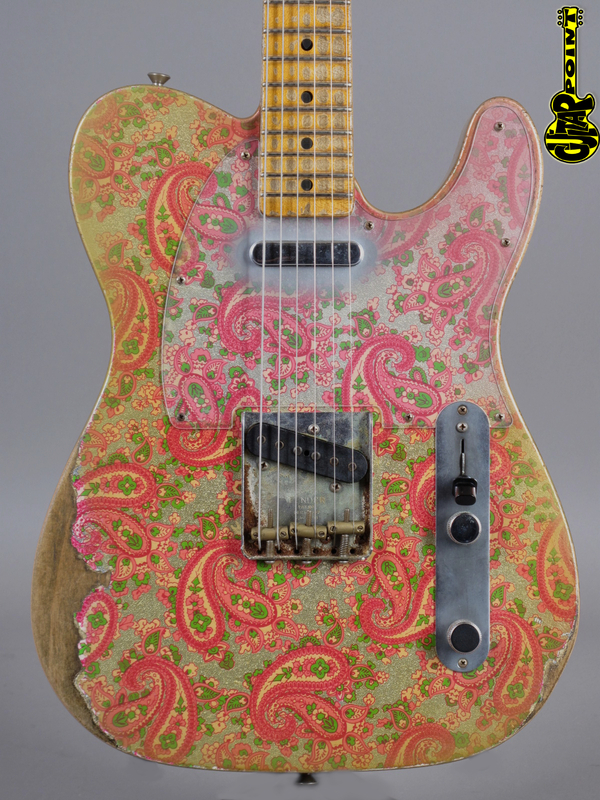 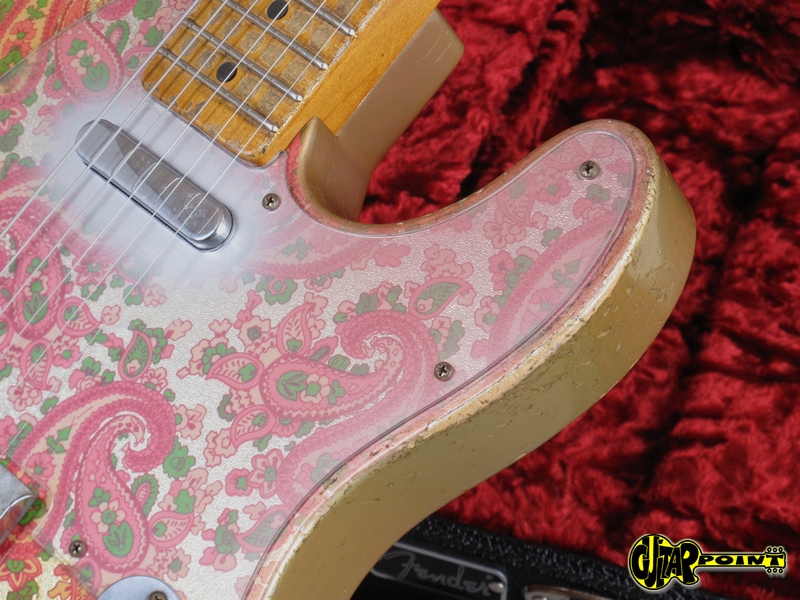 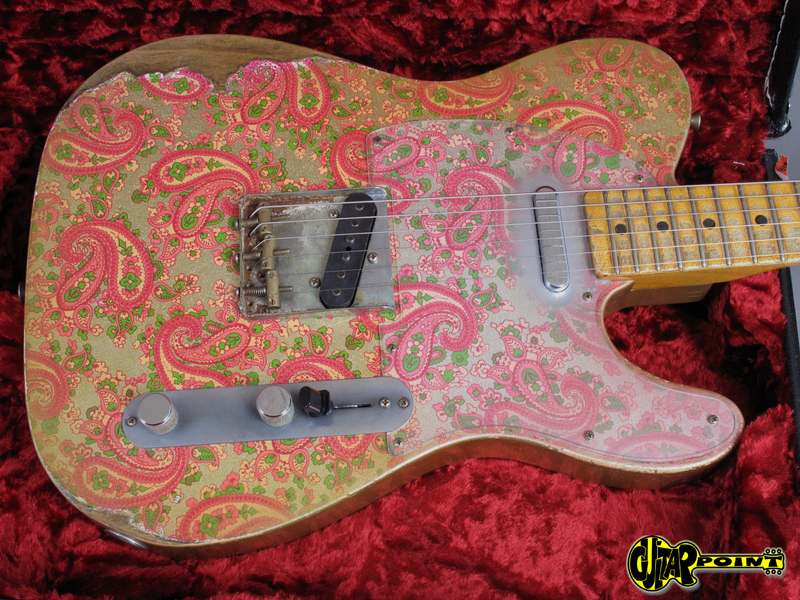 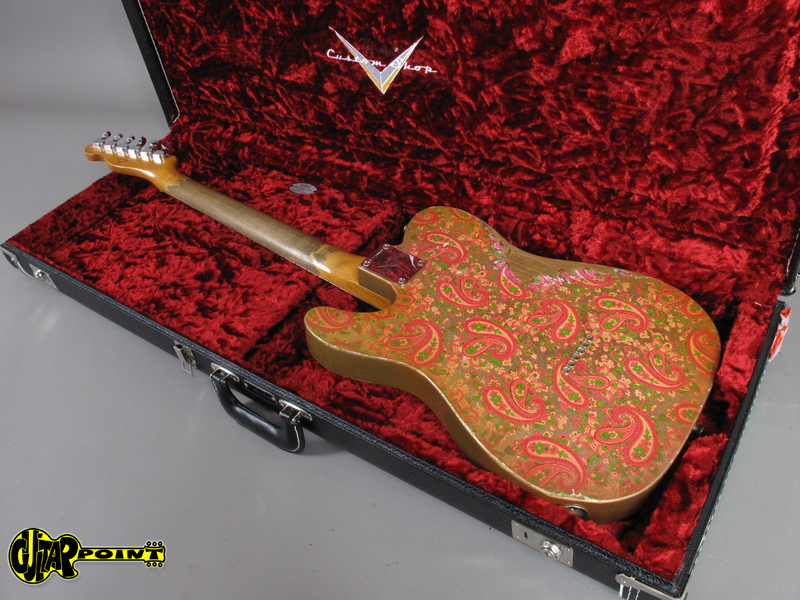 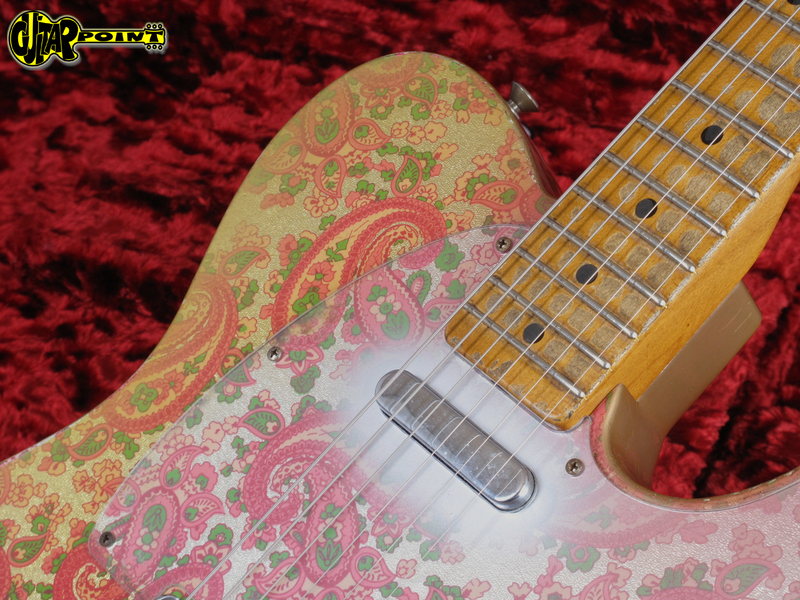 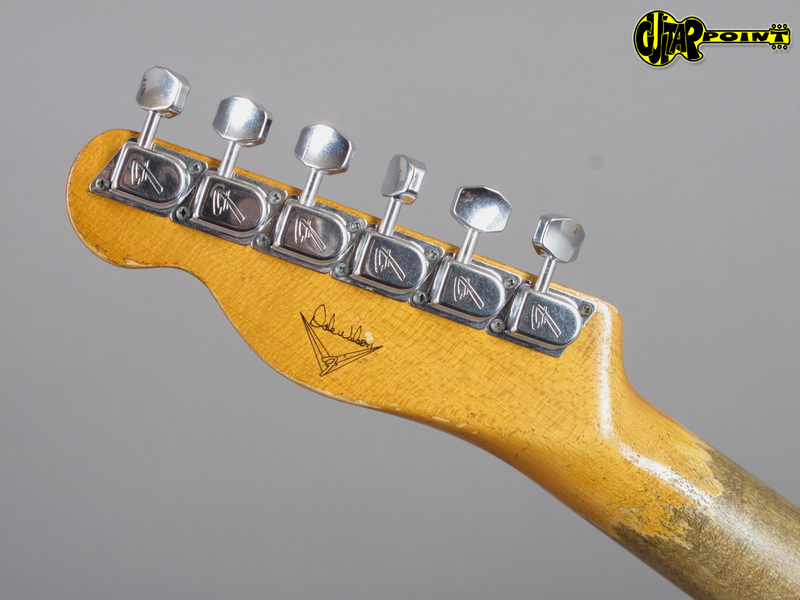 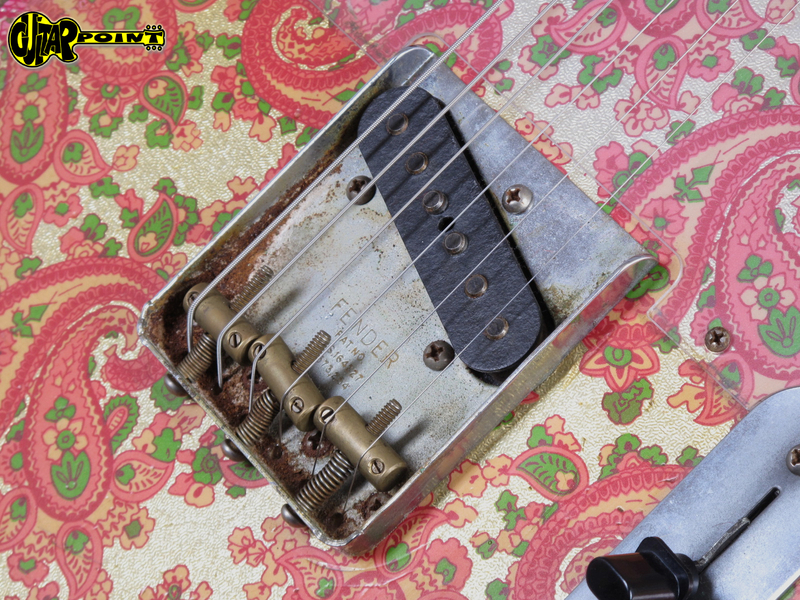 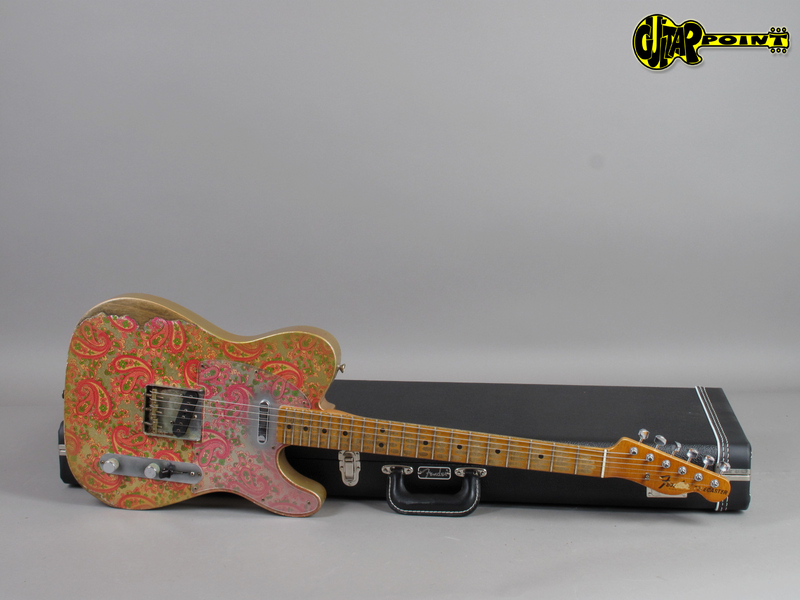 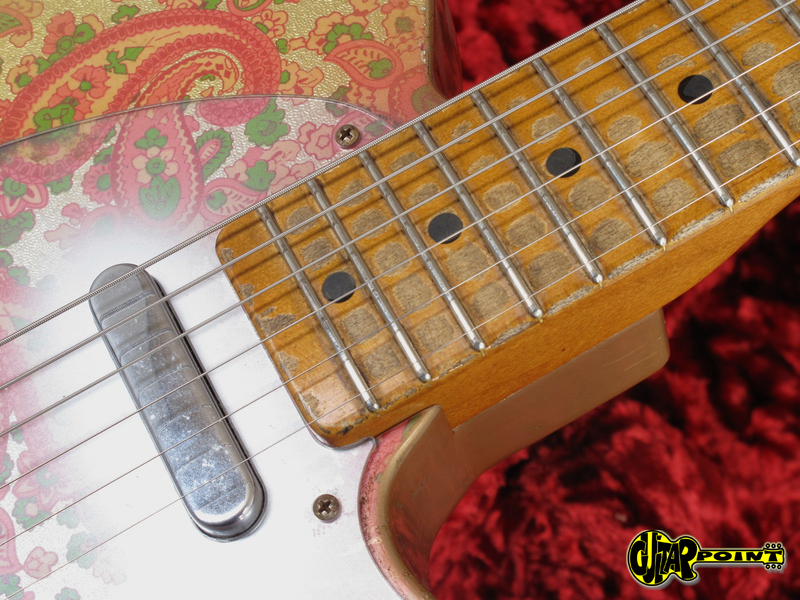 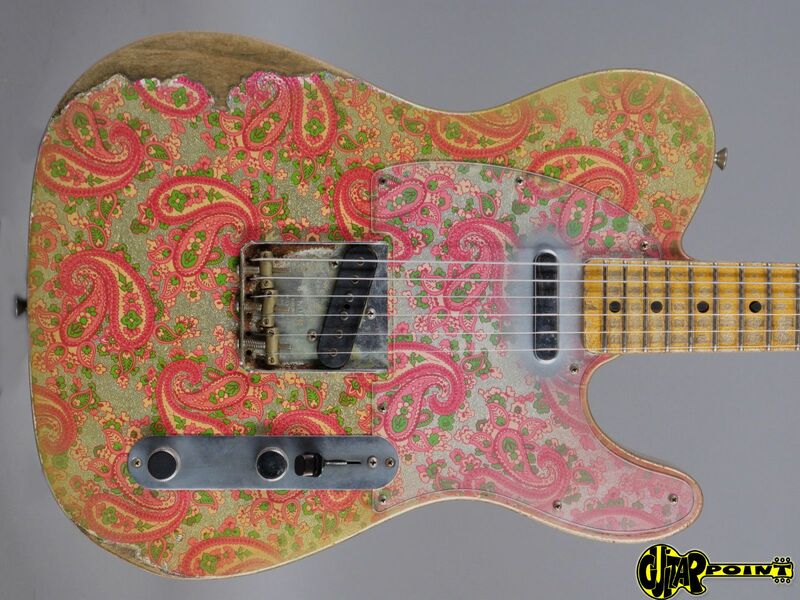 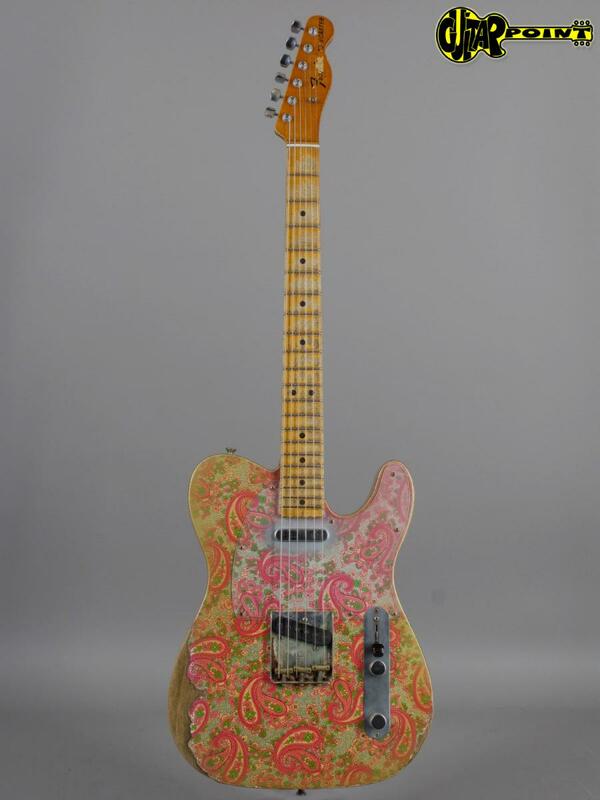 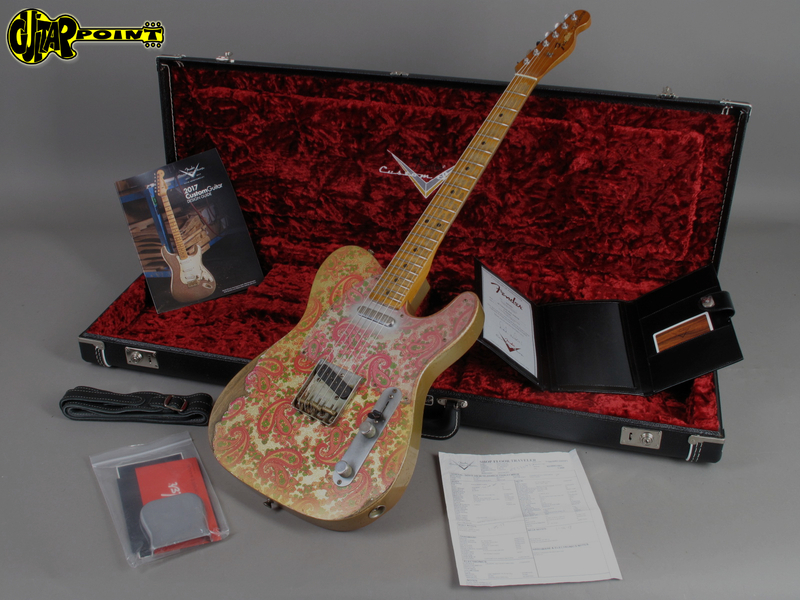 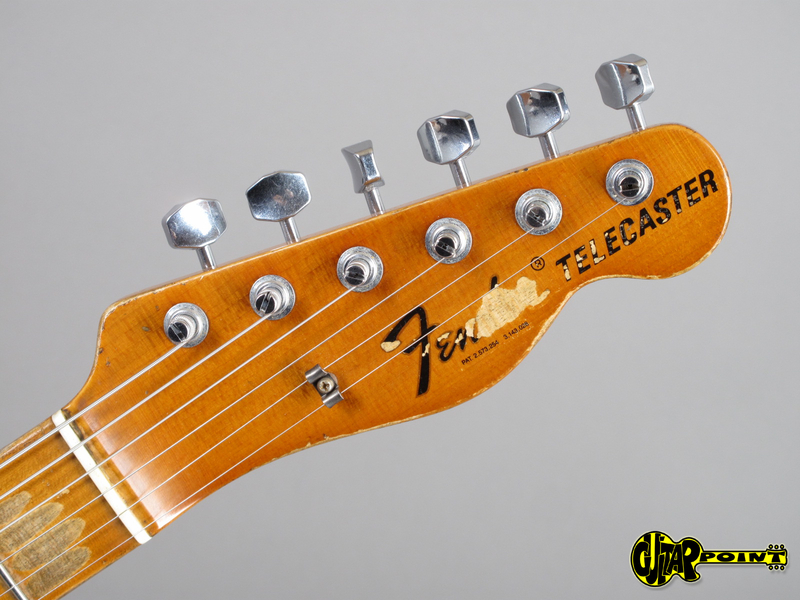 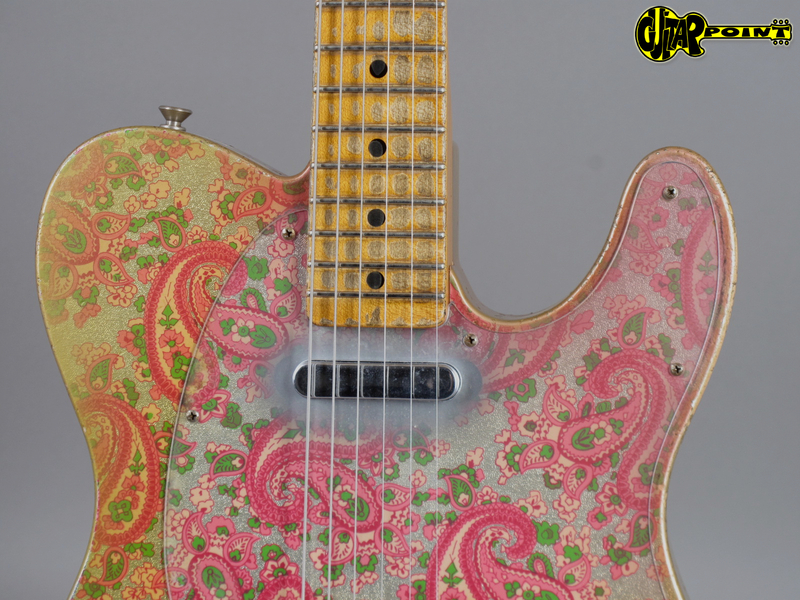 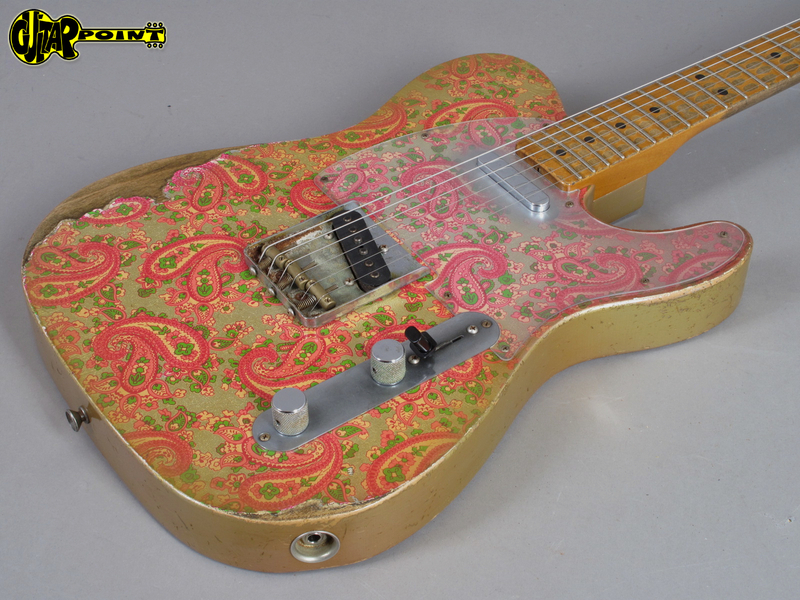 His take on the 1968 Paisley Telecaster is no exception: he created a true Masterpiece. 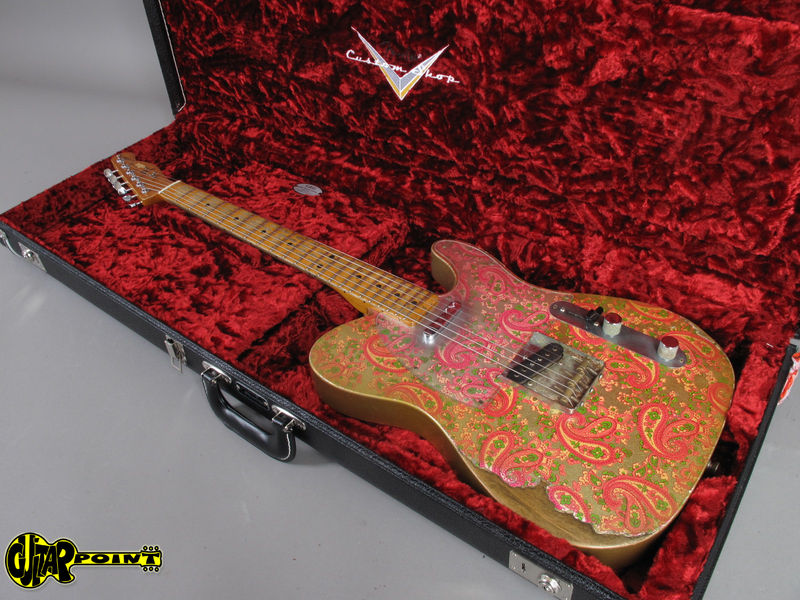 The spec's speak for themselves, almost every option was ordered and it took almost 2 years from ordering the guitar to final delivery. 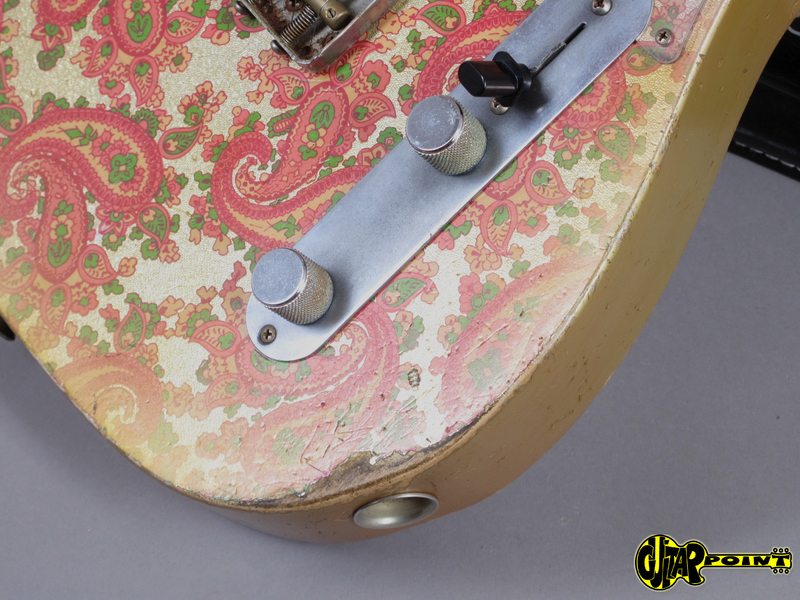 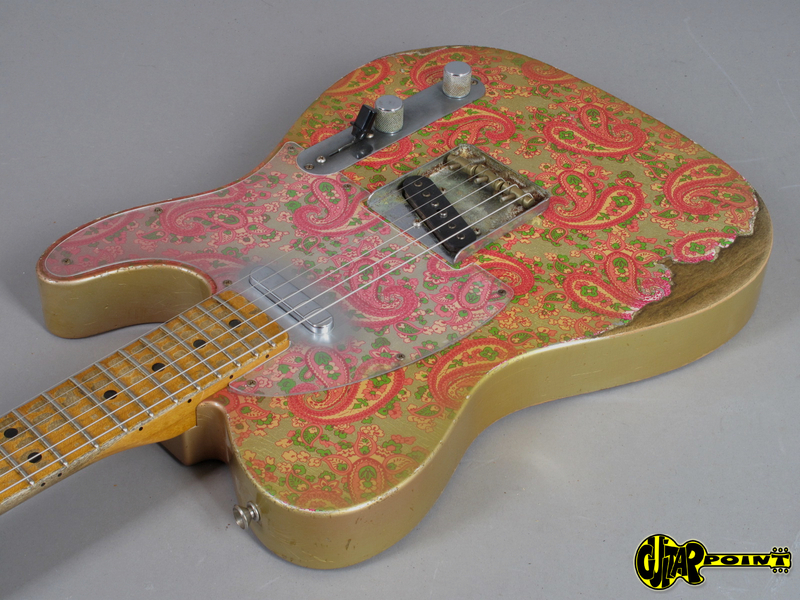 The finish is actually a pink paisley base covered with a Gold Burst finish. 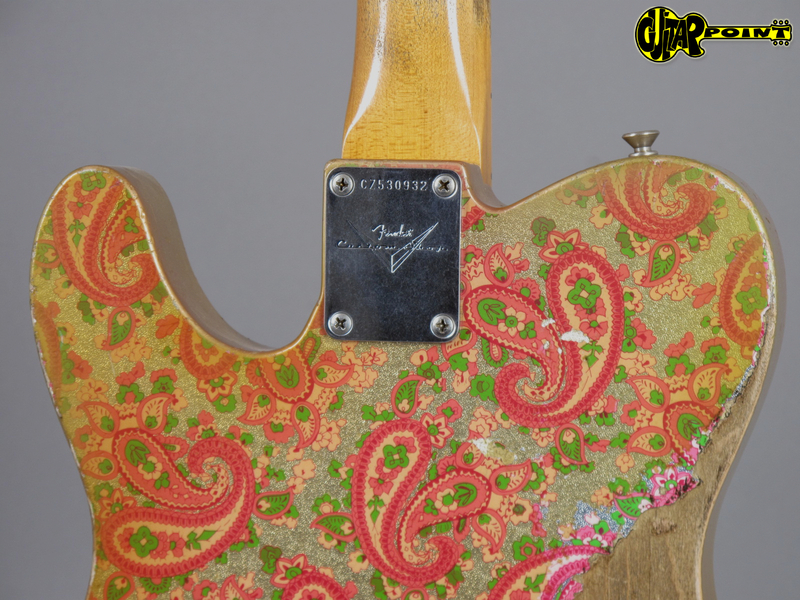 The guitar was never played and comes from a private collection. 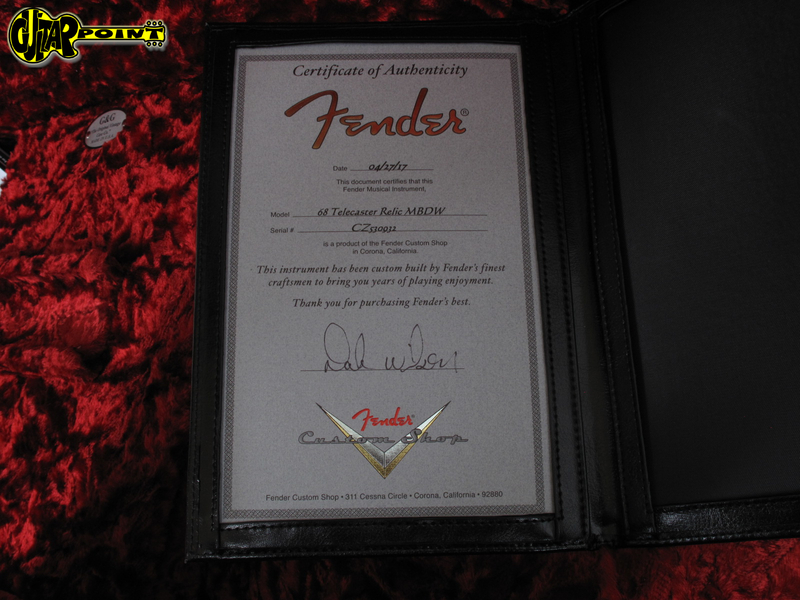 All paperwork is included. 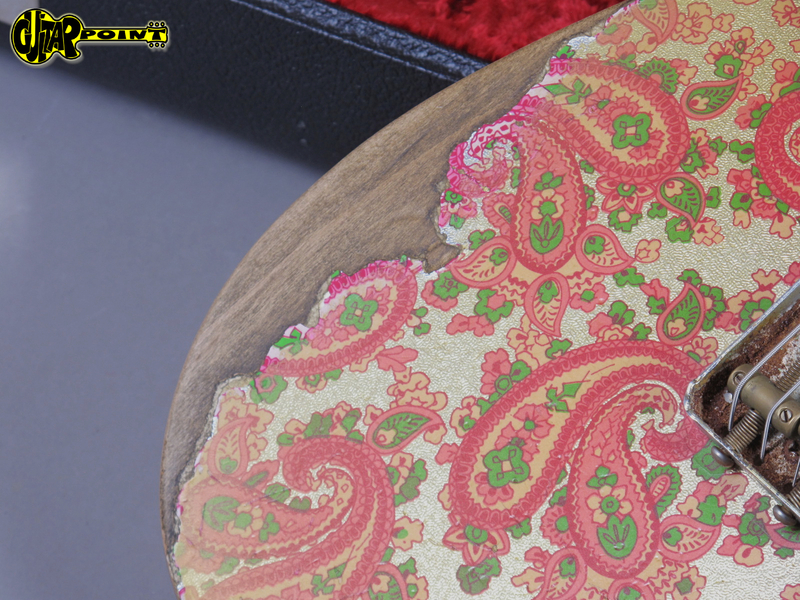 1st fret .830", 12th fret .930"